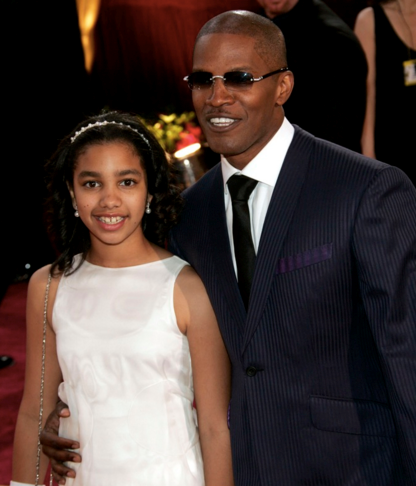 It was in 2005 when Jamie Foxx last brought her daughter, Corrine, to the Oscars. Back then, she was still a little girl who wore a simple white dress, headband, and a pair of white gloves. 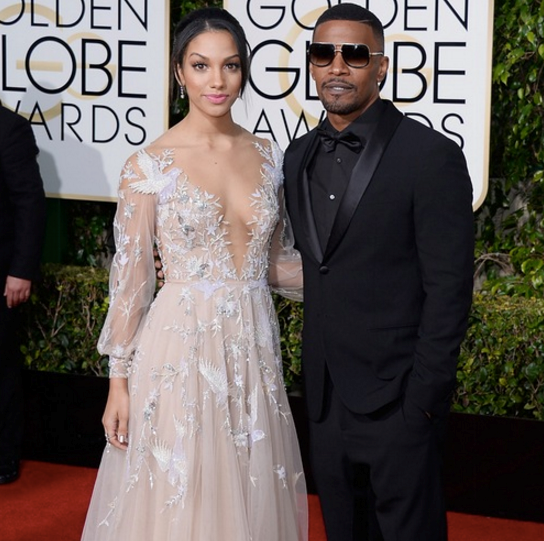 In 2016, Jamie Foxx’s daughter surprised everyone as she turned out to be a lovely woman who has willingly embraced the title of Miss Golden Globe. She looked like ethereal in her see through long-sleeved floor-length gown with a plunging neckline covered with beautiful applique. 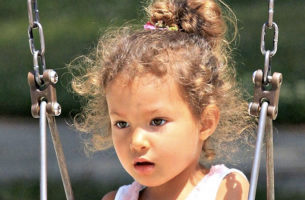 She was almost unrecognizable compared with her 2005 appearance. The Miss Golden Globe is a long standing tradition and it was Corinne who took the 2016 award. Her father, who had a lot of good things to say about her, presented her that night. It was obvious just how proud he is of Corinne. Since then, talks about how she could be the next Hollywood A-list actress began. Dakota Johnson was also a recipient of this award a few years ago. It eventually paved the way for the blossoming of her career. We know her now as Anastasia Steele who starred in the hit novel-based movie, 50 Shades of Grey. She has also appeared on the cover of Vogue. Many other actresses have been given the chance to be a huge start after being hailed Miss Golden Globe. If it means anything, we can definitely look forward to more projects starring Corrine in the future. We all know just how gorgeous Corinne is after seeing her transformation. Aside from being beautiful, she is also a smart woman who loves reading books and is currently a student at the University of Southern California. She is a model who has posed for Tom Ford in edgy make up shots, and a part of LA Models and Select Models London. She has also appeared in minor roles for various movies, but we can definitely expect her to be a lead star soon. Jamie Foxx’s real name is Eric Marlon Bishop. He has become popular with the name Jamie Foxx after starting a career in Hollywood. Over the years, Corinne kept her father’s real family name. However, she eventually changed it to Foxx. 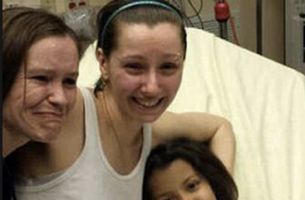 Another interesting thing about Corinne is that no one really knows who her real mother is. In a 2013 interview with Oprah, Jamie said that he can stay in a monogamous relationship, but he just does not want to let anyone know about it. This is why he kept the identity of Corinne’s mother hidden from the public eye. As an award winning actor, Jamie Foxx has already cemented his place in Hollywood. He has won an Academy Award for Best Actor, a BAFTA and a Golden Globe. Among his most popular films are The Amazing Spider-Man 2, Django Unchained, and In Living color. He has also appeared in his own sitcom, the Jamie Foxx Show. Corrine has huge shoes to fill in. However, given her beauty and talent, she can even surpass her father’s achievements. Rick Bayless Daughter – Who is she? Celeb Familia Copyright © 2019.